Novatek intends to move LNG transshipment from Norway to Russia by the end of the year, the newspaper Kommersant wrote in its Monday edition, quoting industry sources and the company. Novatek has plans to move its ship-to-ship transshipment operations for the Yamal LNG project from Honningsvag, Norway, to the Murmansk Region, several sources in the know told the newspaper. They pointed out that the company was exploring opportunities for carrying out transshipments near Kildin Island, about 60 km from Murmansk. 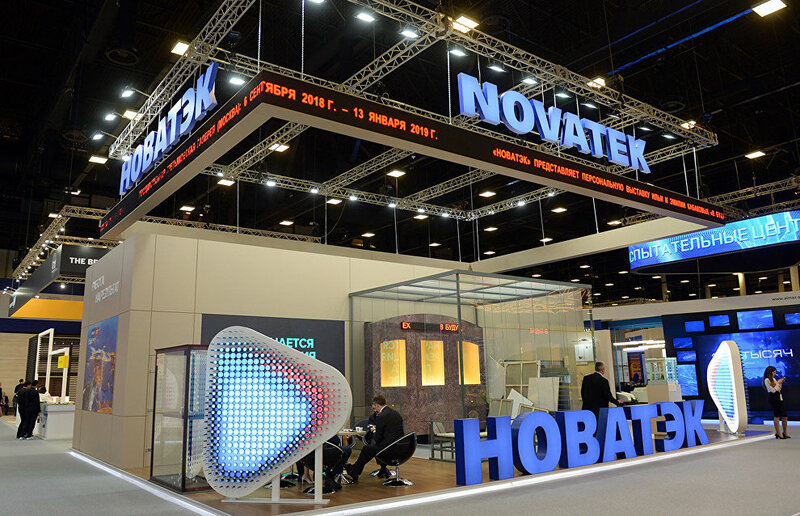 Novatek confirmed that it was planning to start transshipments in Russia by the end of the year. Transshipments are designed to streamline the use of reinforced Arc7 tankers that were built specifically for the Yamal LNG projects and can navigate icy seas without the need of support from an icebreaker. With the ice cover around Murmansk already gone, gas can be transported from there by ordinary LNG tankers, the newspaper explained. Novatek had no option other than to use a scheme whereby gas is reloaded from one ship to another near the Kola Peninsula, Kommersant noted, since Yamal LNG was launched one year ahead of schedule, and there was an urgent need to ship LNG from the site, while only half of the 15 Arc7 tankers that were ordered were commissioned. Having discovered the advantages of this scheme, the company now plans on building permanent transshipment facilities in Murmansk and Kamchatka by 2022. Novatek informed Kommersant that the company "was working on moving transshipment operations to the Murmansk Region that would include transshipments through a barge similar to what is done in Kamchatka, as well as anchoring berths for ship-to-ship transshipment as in Norway." According to the newspaper, the Transport Ministry has already approved Novatek's new scheme, and the company hopes to be able to begin transshipments in the Murmansk Region on October 25. However, Novatek will have to go through a complex coordination process with the Defense Ministry, since the key bases of Russia's Northern Fleet are located in this region.